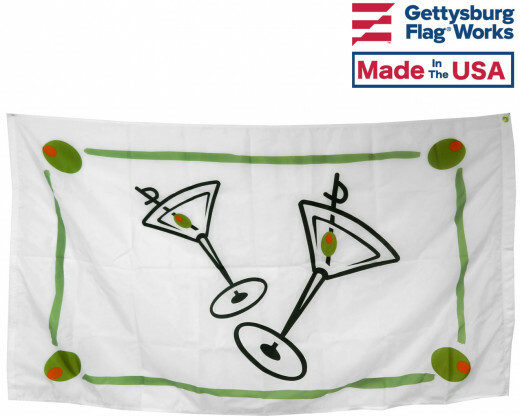 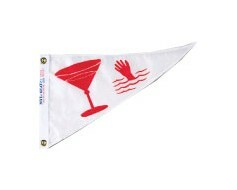 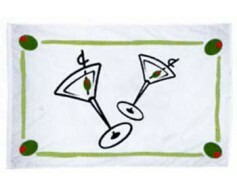 Express your love for the all-important and popular Martini with this cocktail flag and cocktail banner. 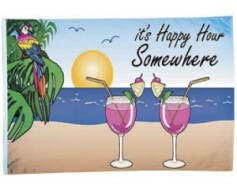 Digitally printed on polyester, this three colored print is vibrant enough to be seen from afar. 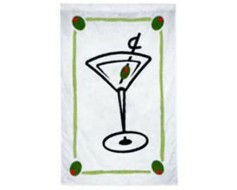 People will never forget to include the olive in your Martini when you've got this hanging from your house or on your wall. 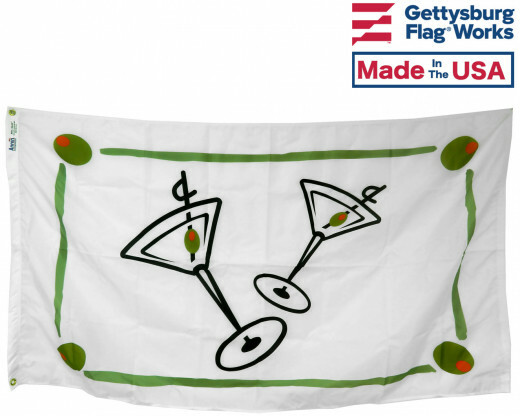 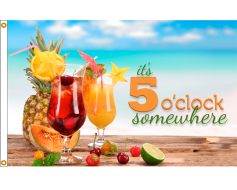 Let your guests know they're in for a good time! 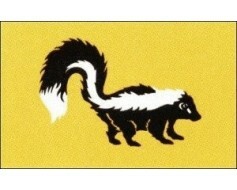 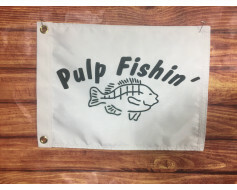 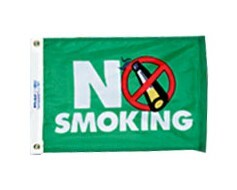 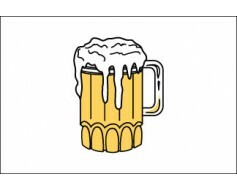 No Smoking Flag - 12x18"
Beer Time Flag - 12x18"
You're reviewing: Cocktail Flag - 12x18"